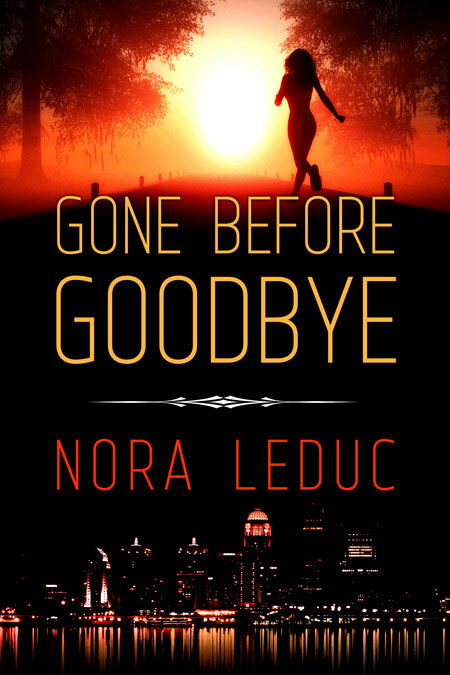 The book cover for Nora LeDuc’s newest book, Gone Before Goodbye, was designed by Beetiful. 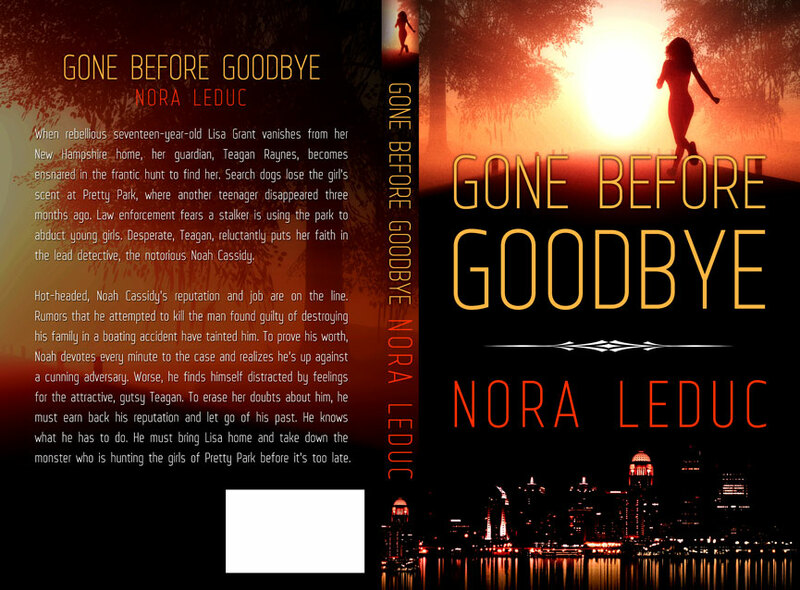 Keep up with Nora by visiting her website. Hot-headed, Noah Cassidy’s reputation and job are on the line. Rumors that he attempted to kill the man found guilty of destroying his family in a boating accident have tainted him. To prove his worth, Noah devotes every minute to the case and realizes he’s up against a cunning adversary. Worse, he finds himself distracted by feelings for the attractive, gutsy Teagan. To erase her doubts about him, he must earn back his reputation and let go of his past. He knows what he has to do. 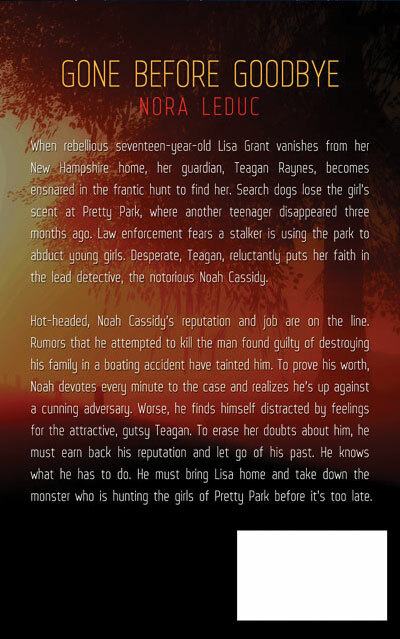 He must bring Lisa home and take down the monster who is hunting the girls of Pretty Park before it’s too late. 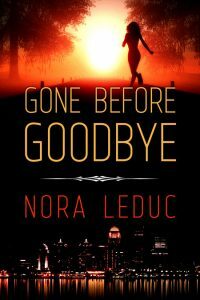 Get Gone Before Goodbye by Nora LeDuc today!